An 18 year old guy flew from a meeting in Sheffield to his home in Essex, transferring at Berlin, in order to save £7.72. Jordan Cox, who clearly gives absolutely zero f*cks about the environment, decided that the train fare from Sheffield to Essex was too much to pay and looked into flying an extra 1,017 miles in order to save money. "Even by my usual standards, I’ll admit this is a rather extreme way of saving money," Jordon said. "I know that flying is not environmentally friendly" - yeah, no kidding, Jordan. "and I won’t do this every time I travel, but this was the cheapest way for me to get home and I got to enjoy a ‘free’ mini holiday to a city I’ve always wanted to visit." What could you buy with £7.72? 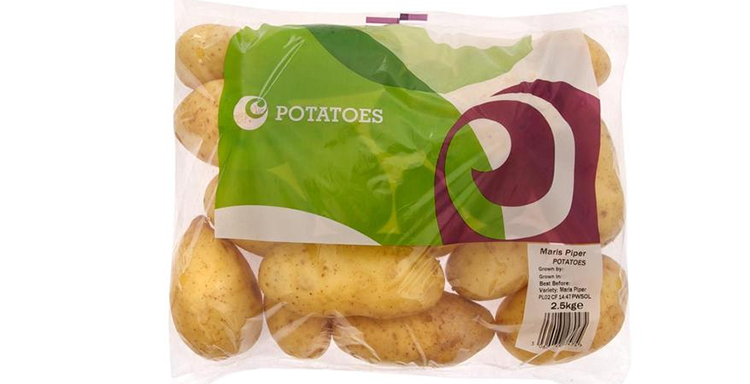 £7.72, roughly the price of six bags of Maris Piper potatoes. We hope you enjoy your potatoes, Jordan, because partly thanks to you the soil they grow in will one day become too hot and dead to grow them. 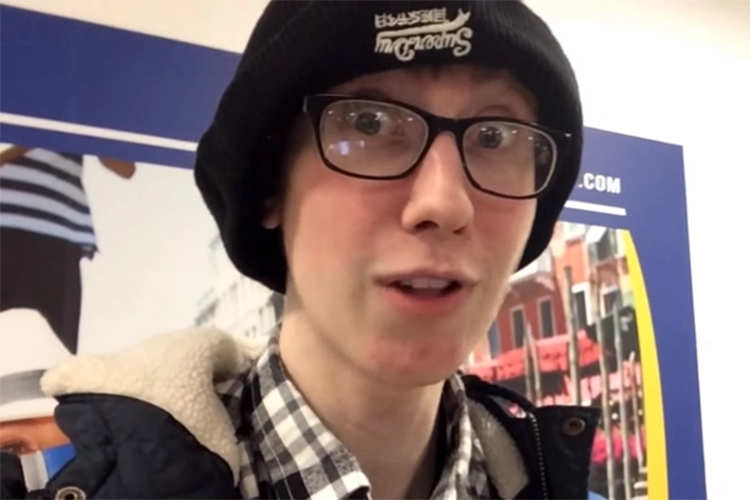 Jordan is a coupon blogger at MoneySavingExpert.com, and said he found the cheapest one-way ticket from Sheffield to Shenfield, Essex was £47, but he could spend £4 on a train from Sheffield to Derby, £4.20 on a bus from Derby to East Midlands Airport, £11.83 on a Ryanair flight to Berlin, £9.54 on a flight from Berlin to Stansted and £8 on his bus ride home. Please Jordan - use this money to plant a thousand trees.